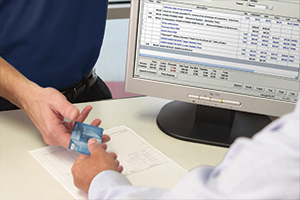 You can supercharge your point of sale system by adding the 1stMILE integrated automotive credit card processing software to your Manager™ SE shop management system. This leading integrated automotive payment processing solution will help you retain customers and increase repair orders, to grow your auto repair business for the long term. 1stMILE integrates with Manager SE version 7.0.18 and newer.